Remember Bounce? That cool old arcade game where you played as a red ball that was going through yellow rings and collecting them to open doors? On the way to the metal door, there were also a lot of obstacles and moving enemies to avoid, in water and on land. 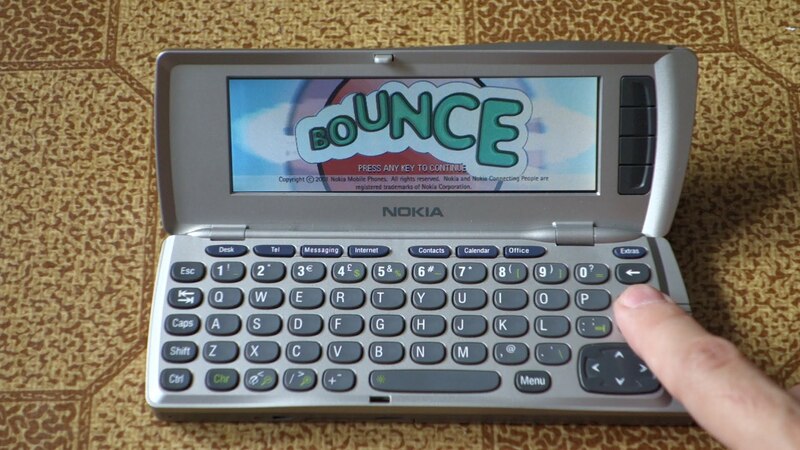 Bounce was developed and released by Nokia in 2002, and later the development was handled by Rovio, that developed a 3D version called Bounce Evolution and Bounce Boing Voyage. The original and the touch optimized 3D games were all great. 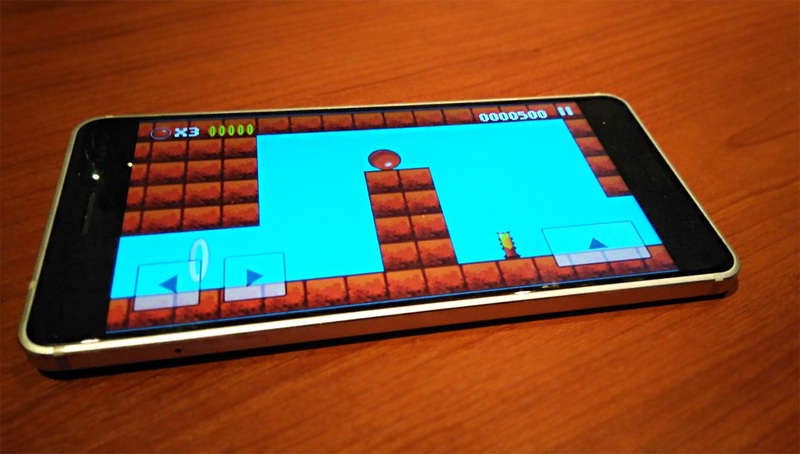 Marin said that he enjoyed playing Bounce on his N70, and I can say that I enjoyed it on the 5800XM. Also, it was a clever way to teach the user how to use the stylus that was included with 5800XM. For quite some time, a lot “re-makes” have been available in the Google Play Store, but I just today stumbled across one called Bounce Classic by Genico. There are other Bounce apps in the store, but this one works fine and is a joy to play. If you’re interested in Bounce Classic, you can download the one by Genico by clicking here. Apart from the classic Bounce, I would really like to see the 3D Bounce games like Evolution or Voyage brought back to life. If HMD is listening, do it 🙂 Check some gameplay videos from these two games down below.